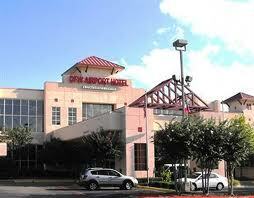 We are located 3 miles from Dallas Fort Worth International Airport. 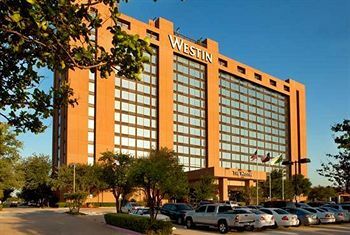 Our parking lot is located at the DFW Hotel & Conference Center. Complimentary shuttle included with your paid parking reservation. 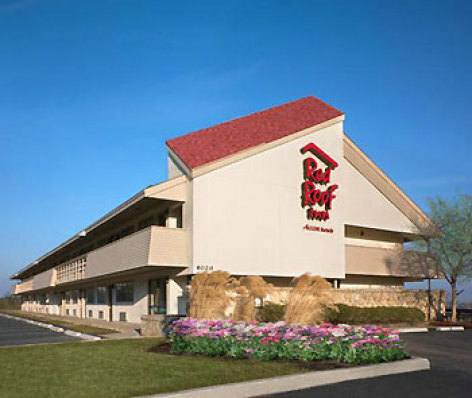 Upon booking your parking space you will receive the address and phone number to the hotel. No room reservations needed. 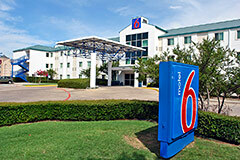 Our rates are much cheaper than parking at the DFW Airport ($8 less/per day)! We are very close to the airport and we pride ourselves in providing our customers with priority/quick drop off/pick ups to and from the airport. Shuttle Frequency: Â Drop Offs To Airport: 4am-1am Every Hour on the Hour. Place sticker hotel provides on vehicle! Parking Instructions: Please enter the lobby and do a brief parking check-in at front desk first. Please park at any parking spot available on the South side or west side of the building. Are on DEMAND, please allot 25-35 min for the shuttle, make sure you have collected your luggage and waiting at the Courtesy shuttle pick-up located at the lower level of the Terminal.